"Fantastic, worked with us to try out a multitude of variations. He changed the designs a multitude of times until they were perfect. Great work!" "Daniel88 is an excellent designer and a pleasure to work with - extremely professional, responsive, patient and eager to meet the customer's end goals. 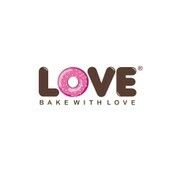 We could not be happier with our new company logo and the entire process was easy, well-timed and ex..."
"IT WAS DIFFERENT WITH THE COLOURS AND ATTRACTION.I LKE IT VERY MUCH WHICH MAKE THE BAKERY FRESH AND TASTY DESTINATION. 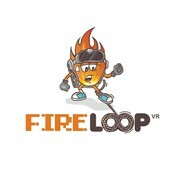 VERY GOOD JOB THANKS..."
"Did a great job capturing the style I wanted for my logo. " "Daniel is the best! Thank you very much for such a creative logo, I'll come back soon for another design features for the company."